The new CD, +1, is out now! You can order you copy from Plugged Music. You can find a couple of samples below. 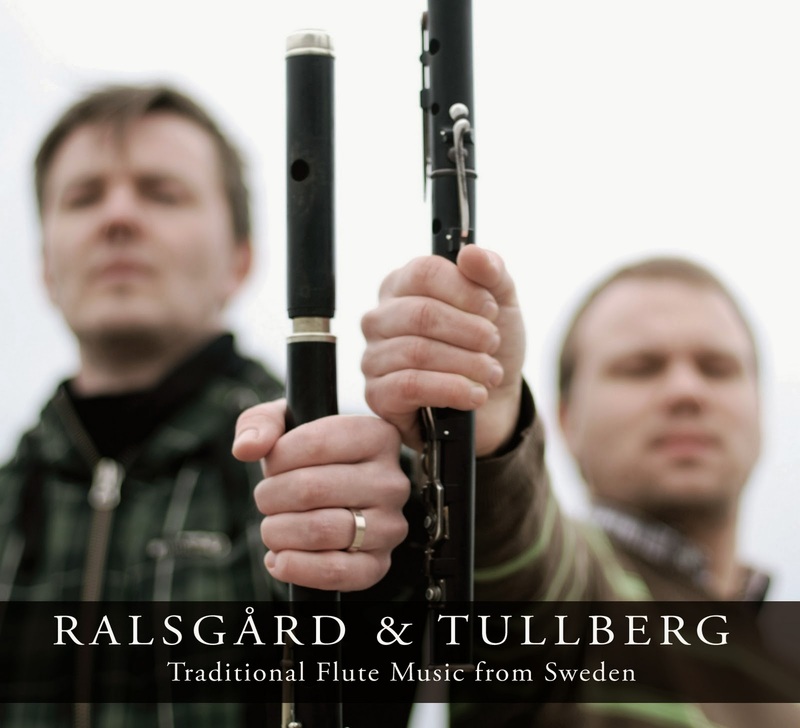 "Traditional Flute Music from Sweden" was released 2011. 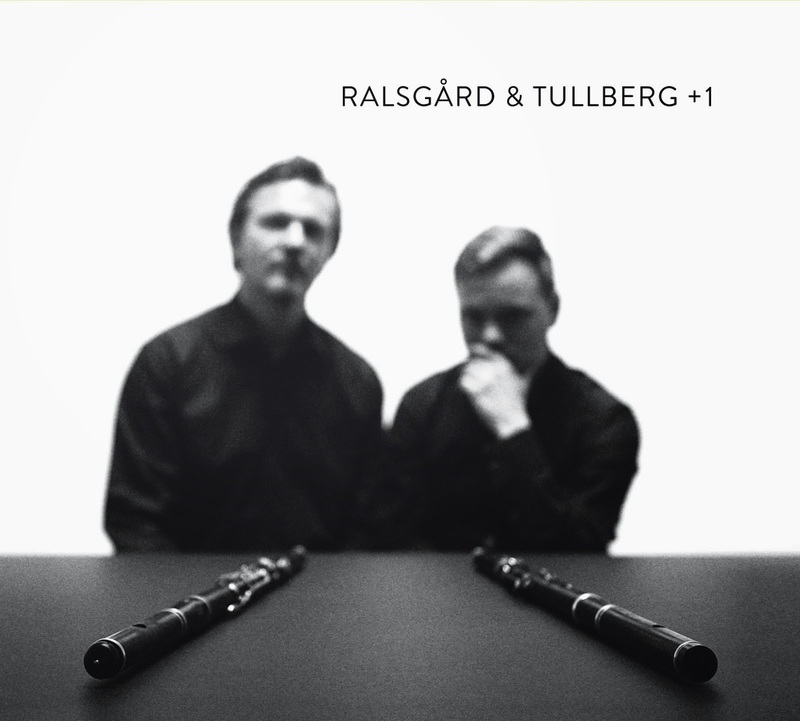 It features the two wooden flutes, playing traditional tunes from Sweden. You can order the full CD through Pay Pal.